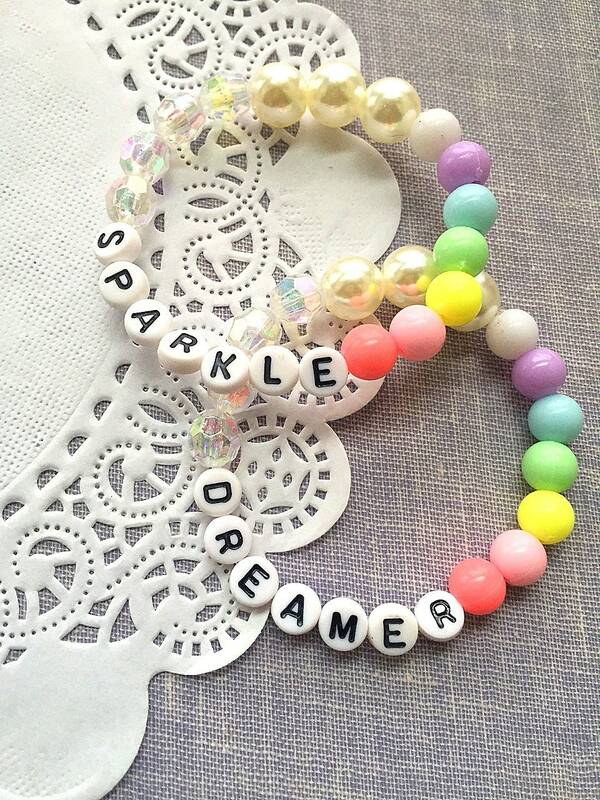 Sparkle bracelet, Dreamer bracelet, Word bracelet, ONE bracelet, kids bracelet, encouragement bracelet, reminder, rainbow bracelet. 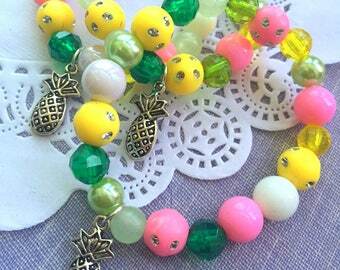 These are super cute and I am so excited to give them to my flower girls! Thanks! SET of TEN. 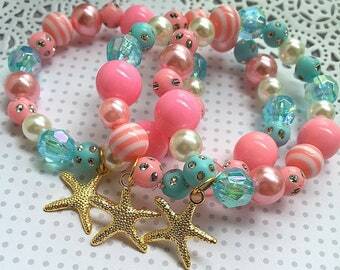 Starfish, mermaid birthday party favor, jewelry favor, beaded bracelet, kids bracelet. 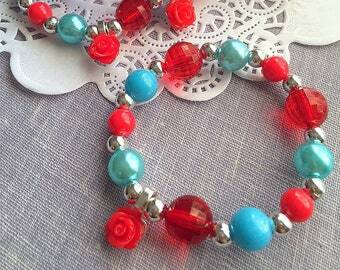 Ballet jewelry set, ballet necklace set, ballet bracelet set, dance jewelry, recital gift, dance recital, dance bracelet, kids jewelry. SET of TEN. 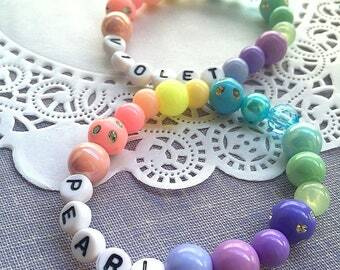 Mary Poppins inspired party favor, umbrella bracelet, kids bracelet, kids jewelry, kids birthday party favor.